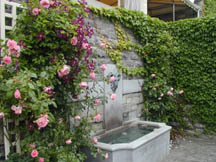 Venture behind the Château Ramezay and discover the charming and fragrant Governor’s Garden. 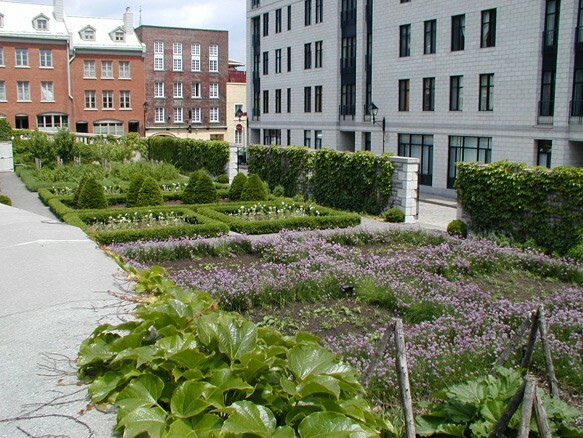 A quiet haven in the midst of a bustling city, this replica of an 18th century seigneurial garden invites you to stroll among flourishing flowers, fruits, vegetables and medicinal plants. A pleasurable harmony of colour and aroma!